On Scene: TheFireStore Exclusives, Products You Can Only Get Here! TheFireStore Exclusives, Products You Can Only Get Here! Did you know that TheFireStore has exclusive products throughout the website? We're constantly trying to come up with products that we know our customers will not only love, but make their job safer and easier. Check out some of our new exclusives, and customer favorites that you can ONLY get at TheFireStore! NEW! 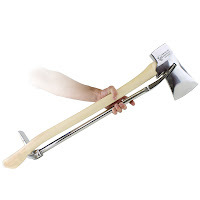 The BEST of the BEST Aazel Halligan & Fire Axe Inc. Flat Head Axe Combo - TheFireStore Exclusive! Now with marrying groove for Halligan Bar. A classic Flat Head Axe. Re-designed to give you more power…and unending pride. Stainless steel, forged in one-piece provides an optimum balance of high strength and resilience. 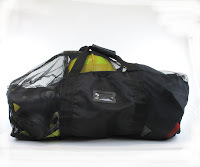 This Oversized Mesh Gear Bag has plenty of room for all your gear. All of our Signature Series Bags are made with strong webbing, durable #10 zippers and heavy duty impervious fabric for maximum strength and protection. 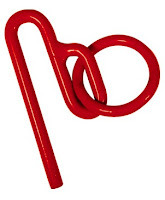 Now you can keep a door open and attach your search line with just 1 handy tool! 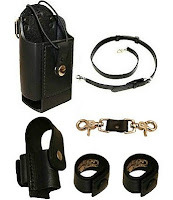 PLUS an EXCLUSIVE Flashlight Holder and Two (2) Mic Cord Stabilizers! Shop the Grand Slam Kit! Shop ALL TheFireStore Exclusives today!